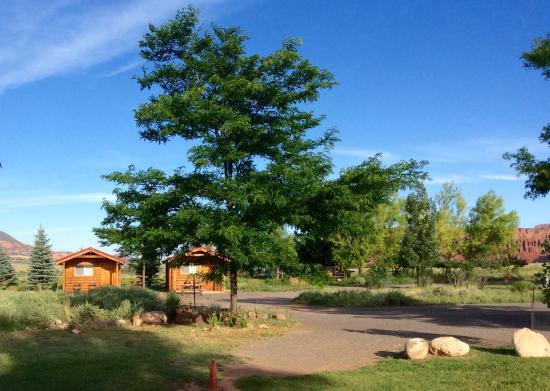 Sand Creek Camps - The Friendliest Capitol Reef RV Park & Campground! 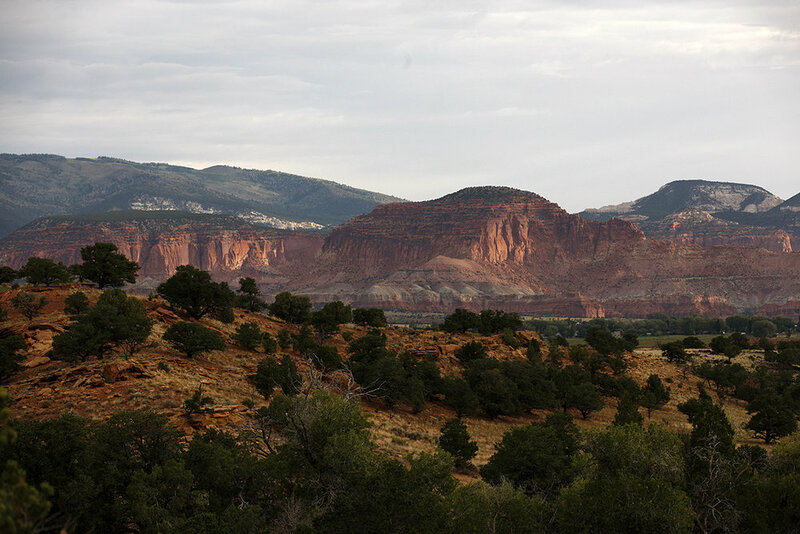 We are located five miles west of Capitol Reef National Park, in the Red Rock Country of Torrey, Utah, surrounded by majestic cliffs and expanding horizons. Whether you stay in an RV site, tent site, or cabin we hope to inspire adventure and create a revitalizing and comfortable camping experience. Sand Creek Camps is a quaint husband and wife owned park with pull-through, full hook-up 30 / 50 amp RV sites that have sewer hookup and spring fed water; shaded tent sites; cabins, a family/deluxe cabin, and a vintage trailer. We also have group tent sites for family reunions and gatherings of friends. 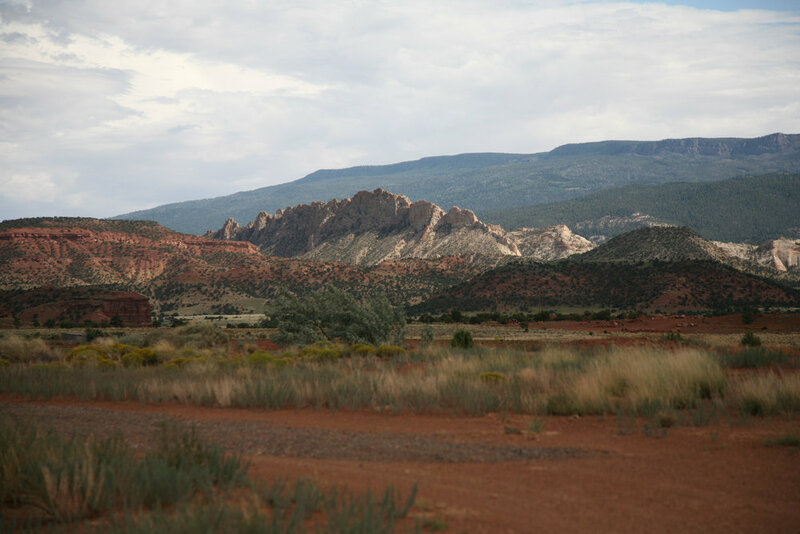 Torrey, Utah may be off the beaten path, but don't worry we have Free WIFI waiting for you. Bring your friends, family and pets to enjoy the great outdoors. 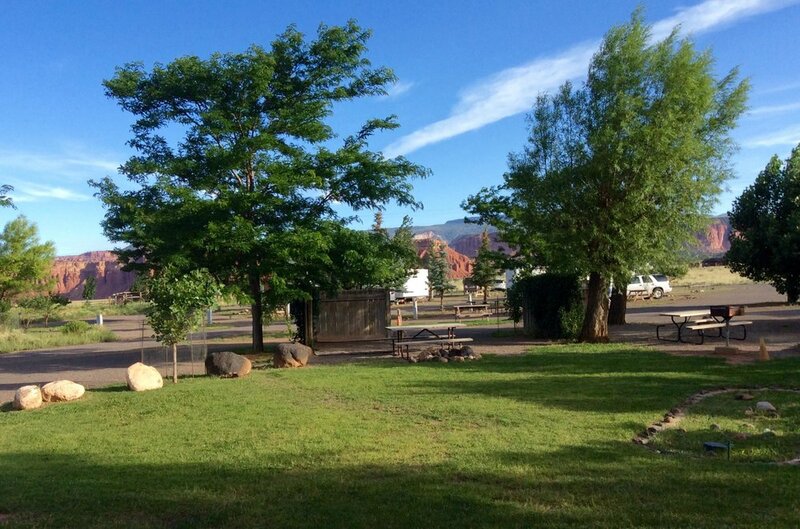 We are a dog and cat friendly campground with a lot of open space for your fur babies to run around. We just ask that you keep your pets on leash and clean up after them. 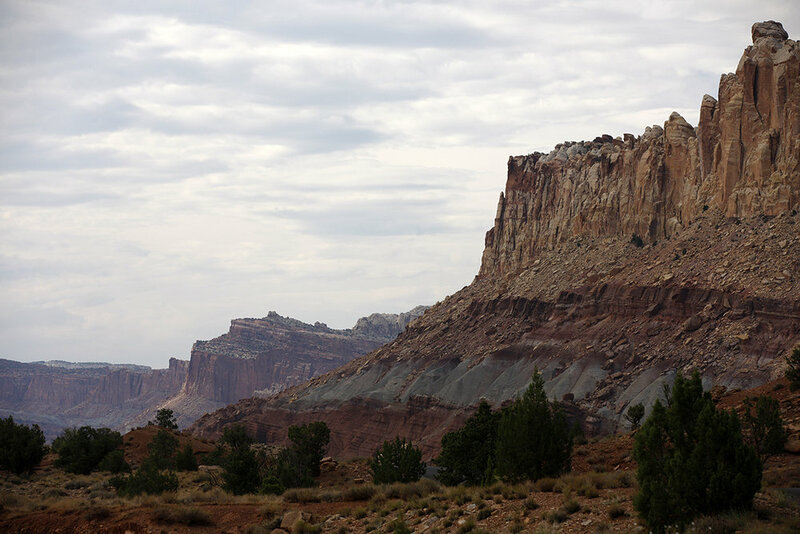 Explore the area's rich and intriguing landscape in Capitol Reef National Park's labyrinth of canyons and trails. By night, gather your friends and family in our covered pavilion for dinner, enjoy a game of horseshoes, and wait for the impressive night-sky show. 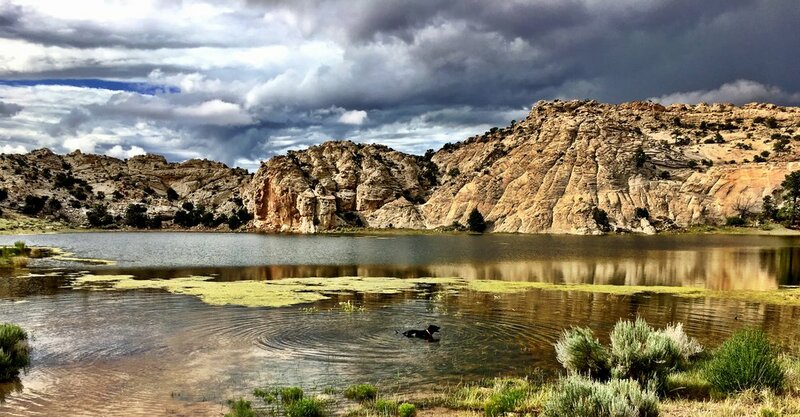 In 2018, Torrey will become the first and only community in Utah to be designated as a Dark Sky Community and one of thirteen in the world. 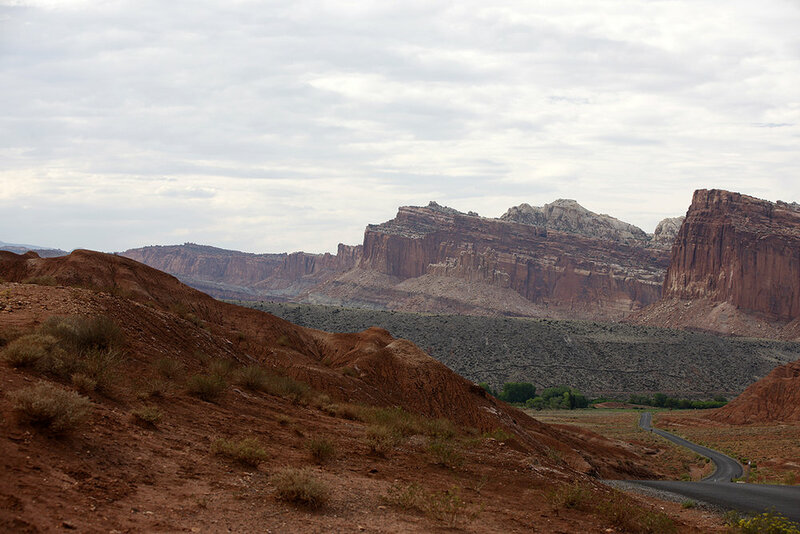 Capitol Reef National Park is designated as a 'Gold Tier International Dark Sky Park' by the International Dark-Sky Association. The community pavilion is a wonderful space to have a gathering of friends and family. 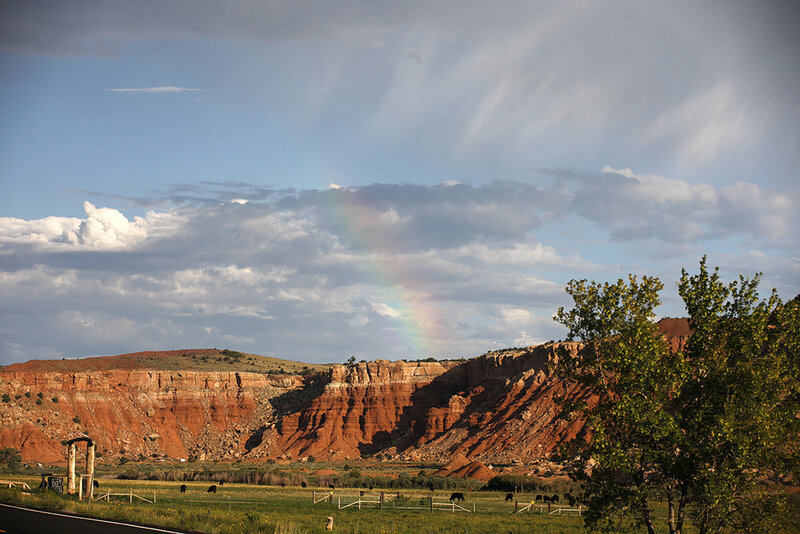 We host family reunions, boy scout troops, canyoneering groups, retreats and drum making classes, and much more that takes place in our pavilion. If you are interested in having exclusive access to our community pavilion while you are here with your group give us a call at 435-425-3577 and ask for Leslie. If you are interested in having a family reunion, gathering of friends, or a special interest group come together to celebrate a special birthday, anniversary, or to simply to enjoy the great outdoors together. 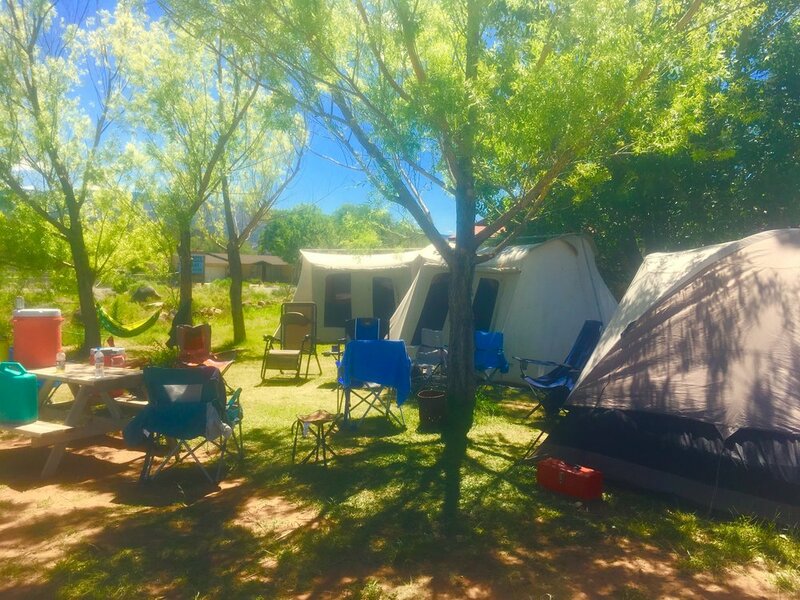 Please contact us directly at 435-425-3577 for group reservations in tent sites, cabins and RV sites where you can all be together.